An important ingredient in the recipe of any successful event is making sure that your audience is not bored by the questions you ask. 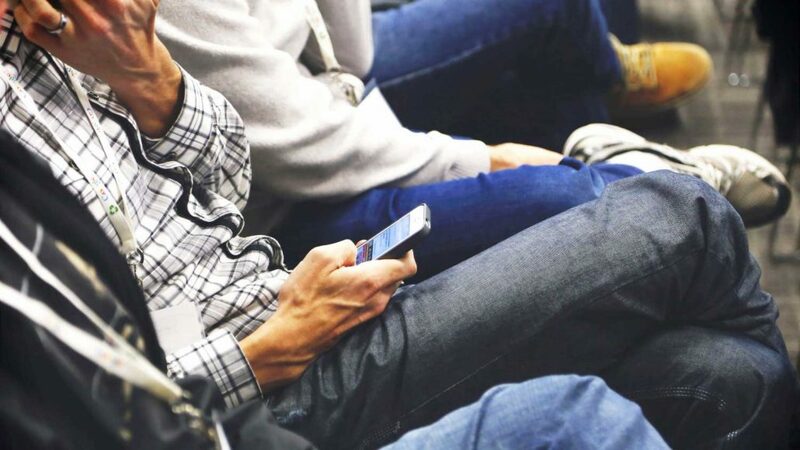 You want the meeting to be lively, and keep people in the audience awake, involved and focused. The way you ask questions will largely contribute to the general atmosphere: if you ask flavorless questions, you will get a neutral, flavorless event. Force people to choose sides, ‘Yes’ or ‘No’: avoid the neutral position that many people will choose as the easy way out as this will not add anything to the debate. However, the questions you ask also depends on the purpose of the meeting. If the goal is to reach consensus, then you can start with sharp, candid questions or statements, but later on you might have to introduce more balance in order to reach that consensus. If, on the other hand, you are using the voting system to fire up a discussion and to keep your participants awake and focused, then why not hold their interest by using the results to stimulate discussion? Suppose there are only two people in the room who opposed during the vote: let them explain why they opposed. They may have good arguments that further feed the discussion. 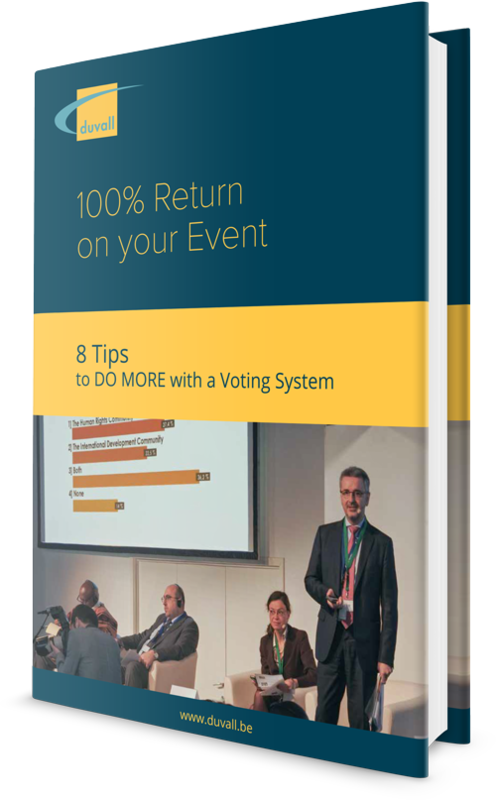 This way of working provides you with a lively debate, participants who are focused and a level of audience involvement that you would find hard to achieve without a voting system.